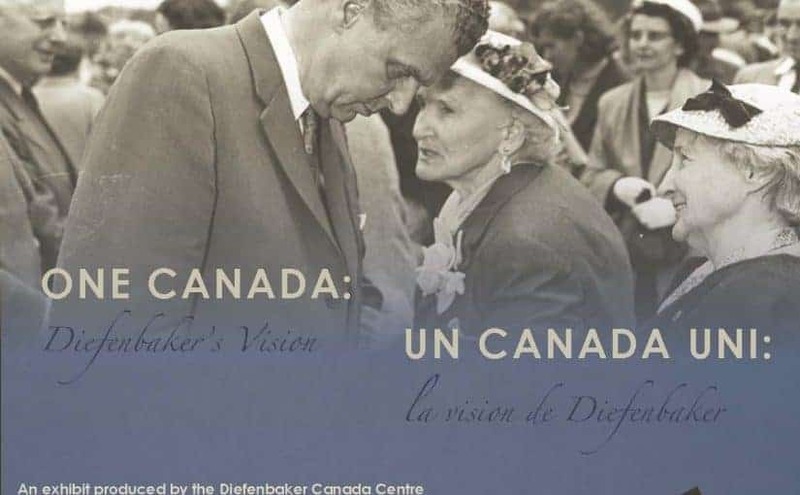 Produced by the Diefenbaker Canada Centre, One Canada: Diefenbaker's Vision explores Diefenbaker's goal to create an equitable country that derives strength from diversity. It sparks conversations about nationalism, identity, human rights, and how we as Canadians view our country as a unified nation. Read More.